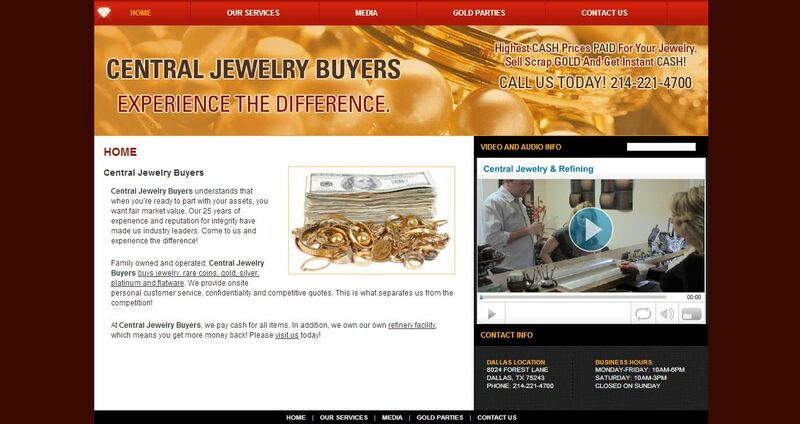 Central Jewelry Buyers address, phone, website, and more. Central Jewelry Buyers understands that when you’re ready to part with your assets, you want fair market value. Our 25 years of experience and reputation for integrity have made us industry leaders. Come to us and experience the difference! Family owned and operated, Central Jewelry Buyers buys jewelry, rare coins, gold, silver, platinum and flatware. We provide onsite personal customer service, confidentiality and competitive quotes. This is what separates us from the competition! 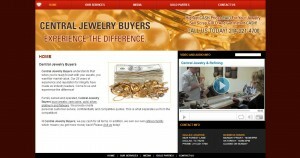 At Central Jewelry Buyers, we pay cash for all items. In addition, we own our own refinery facility, which means you get more money back!